Do people wear makeup to the gym? Some do, some prefer not to. Makeup often gives many of us confidence and the thought of being seen in public without it can be one of our worst nightmares. There is no shame in it, but if you are going to wear makeup during a workout, at least find the right products which will allow your skin to breathe as you get sweaty. Since my twenties, through to my thirties I’ve either not bothered at all with makeup and gone barefaced, or I’ve had makeup on. The problem I found was that my skin hated me after a workout with makeup. 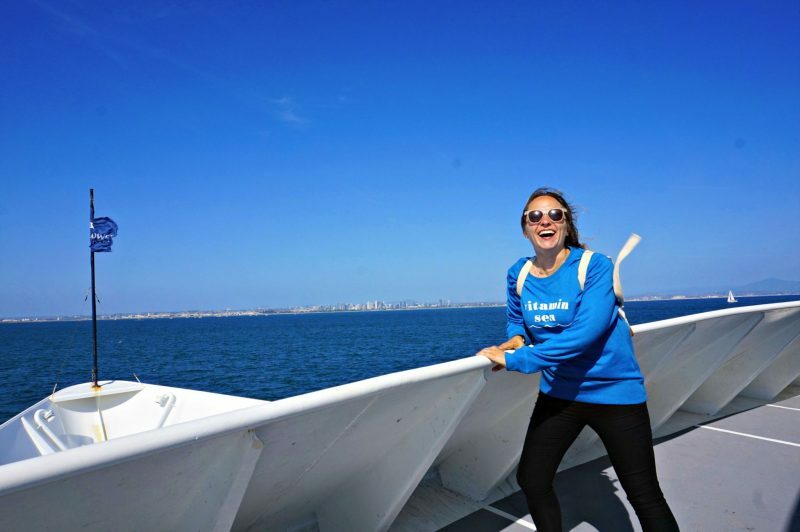 I may have felt more confident, but sure as hell my skin didn’t agree. My mission since then is to find products we can easily use at the gym, I did a review of the entire SportsFX cosmetics range over on my YouTube channel if you want to check that out. Below are my top 5 items for your makeup bags when you visit the gym. Starting first with your protective layer, the primer. 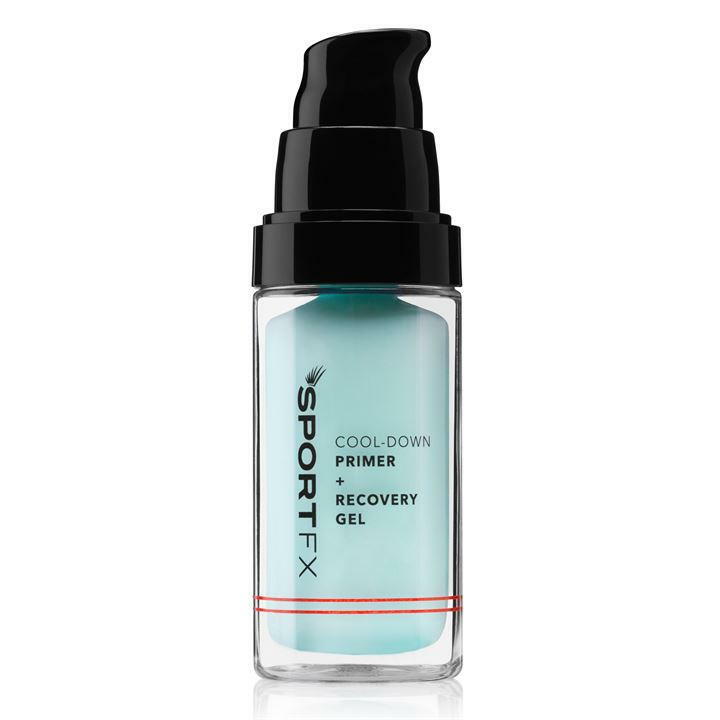 This one I’ve loved and used many times from the Sports FX cosmetics range, their Sports FX Primer & Recovery Gel. It is very moisturizing and helps reduce inflammation, perhaps because a key ingredient is Aloe Vera. This helps to soften and soothe skin, but due to it containing vitamin complex, (C, E & F) this helps protect and repair the skin from any environmental pollution or damage. The best thing I find about this is it is sweat resistant, meaning you can go full pelt in your workout without worrying about what your makeup is doing. It doubles up as cool down recovery gel too, meaning if you exit the gym after doing a hot and sweaty HIIT session and resemble a beetroot, this magical gel will help bring that redness right down. Starting with the essential item over everything else. This is the IT Cosmetics BB Cream* (your skin but better), and I absolutely cannot get enough of it. I’ve had this ongoing battle with BB Cream, trying out different ones and always never finding the right shade, either light made me look like a china doll or medium would make me look like I’d be Tangoed. Nothing seemed to work, but I was sent this IT Cosmetics BB Cream* and I love it. It’s light which is really important as we want it to almost feel like wearing your day cream, it’s not as invasive as a foundation but still gives you that coverage. This one comes in 12 different shades to cater to us inbetweeners, although with this brand I’m a light shade! 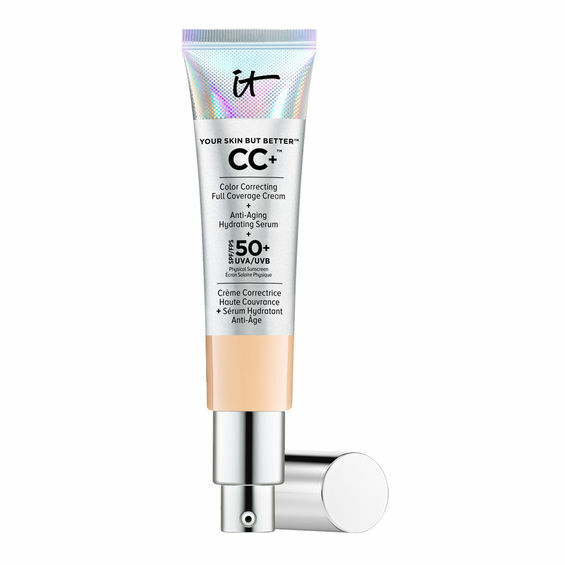 This BB Cream is colour correcting, is an anti-aging hydrating serum and is SPF50 and UVA/UVB Broad Spectrum Sunscreen. If you are working out and want to ditch foundation but need coverage this is your must-have item – trust me! After years of searching this BB Cream is the one. This is a personal preference option, but for me, I look silly without mascara. I have super blonde eyelashes and even when I’ve had them tinted they still never get fully covered, due to me being so fair I look awful without mascara. You can use a mascara primer before you use the main product – I often do, but I always use a waterproof mascara. This selection is a double whammy in the form of two separate products, one is the W7 Absolute waterproof mascara and the next one is the, W7 Keep Em’ Dry top coat. Exactly as it sounds, one is your mascara and the next is your fixer! 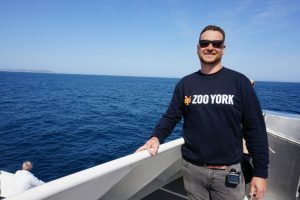 I’m sure you don’t need the top coat if you’re using the waterproof option, but if you want to be safe then this will give you that extra piece of mind. I have patchy eyebrows if I don’t shape them, then team that without any makeup on my face and I look horrendous. 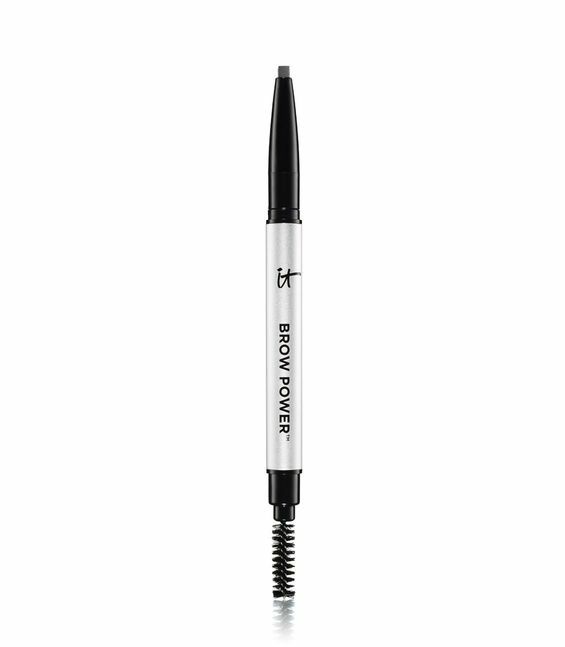 Another pick from IT Cosmetics, Brow Power Universal Eyebrow Pencil. I got one of these eyebrow pencils a while ago and highly recommend it. 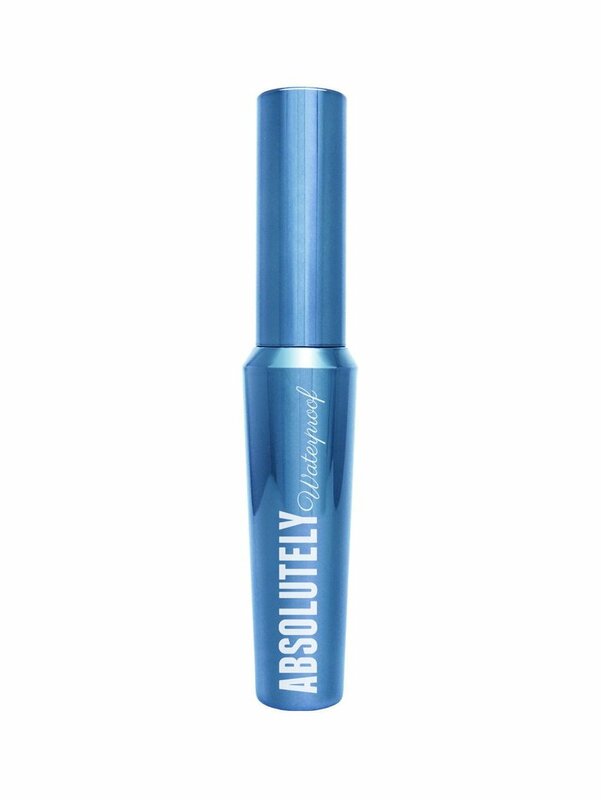 It’s compact which is fantastic, with your adjustable slanted pencil on one side and your eyebrow brush the other. They don’t specifically contain anything that is for gym bunnies like ourselves, but they don’t budge or smudge! 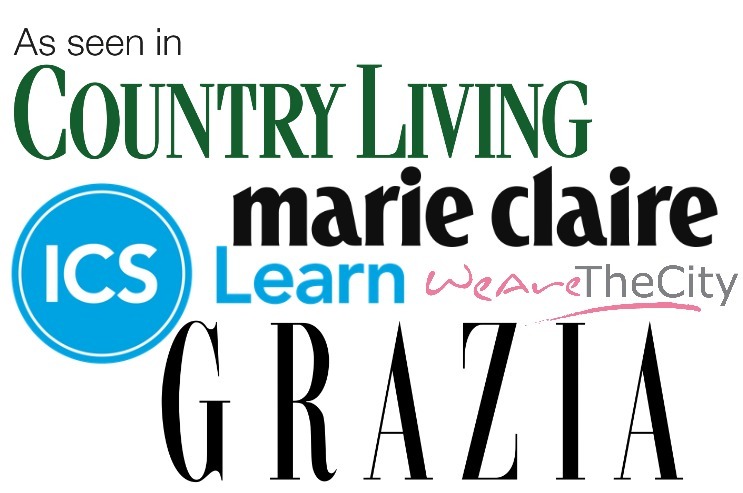 Which in my eyes pretty much checks that box. I got to try this a while ago and it follows me everywhere! This is one of the best additions (along with the BB Cream) I’ve had in the last 6 months. This Urban Decay All Nighter spray is incredible. This weightless mist keeps your makeup fresh for up to 16 hours, obviously designed for a night out maybe, but you could go do you workout and meet the girls for coffee knowing you’re still looking fresh! This baby has what they call, Temperature Control Technology. This basically means it lowers the temperature of your makeup in place. So doing that sweaty gym session or doing that winter Saturday morning Park Run, won’t affect your makeup. A big fat tick right there! There you have my top 5 gym essentials – I truly believe that these are all you’ll need for a workout. What products can you not live without when you workout?